Last week's Military Care Package Drive was a huge success! Over 660 items were donated by students and staff! Hundreds of letters were also written for our honorable servicemen and women. 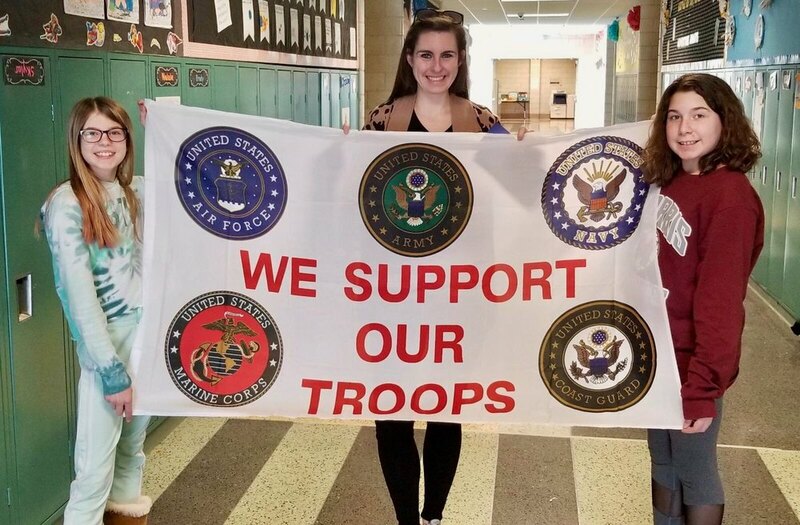 Many thanks to our social worker, Emily Maglio, and 5th grade students, Brooklyn Bankowski and Gianna Marino for helping to organize this special drive in honor of their brothers who are currently serving our country.